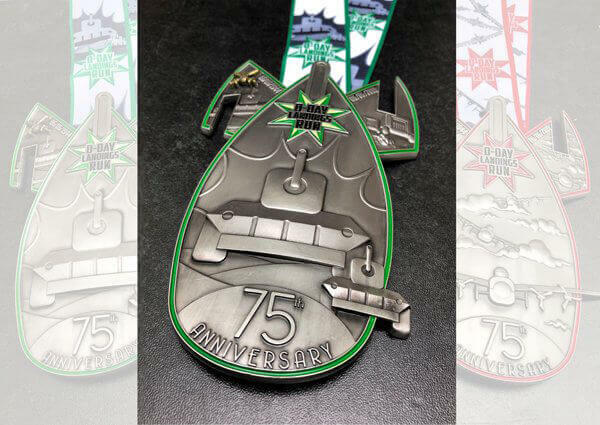 Looking for your next running challenge? 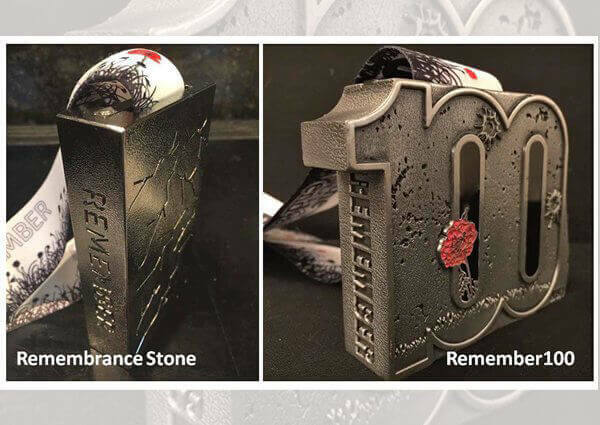 Want some awesome bling to go with it? Have the medal but you need more ? Looking for some awesome apparel? 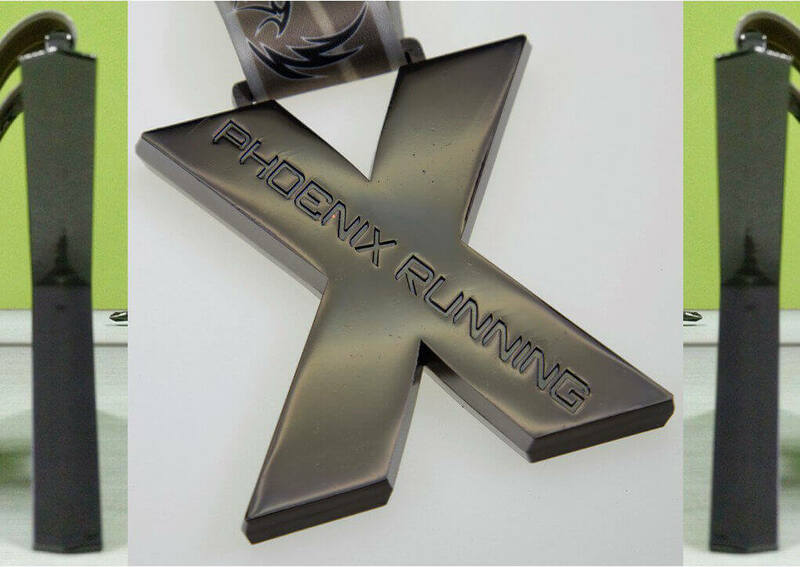 At Phoenix Running we’re all about being inclusive; it’s about great routes, great medals and above else, great people. 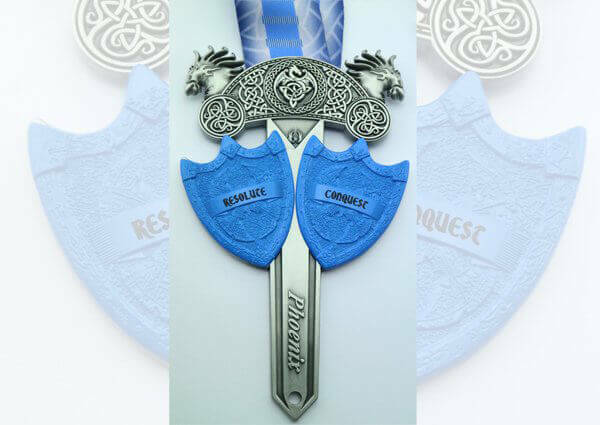 We believe it’s all about encouraging and enabling runners to achieve things that perhaps they once thought were impossible, whether that’s your first 5km, 5 mile or 50 km run, we’ll support you to success. Small steps lead to bigger things and everyone starts at the beginning. Who knows where the journey may take you? 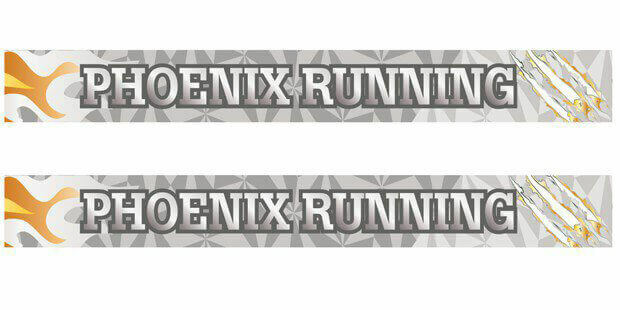 Phoenix Running are shortlisted finalists in The 2019 Running Awards! The votes are reset so please, please VOTE for us AGAIN! 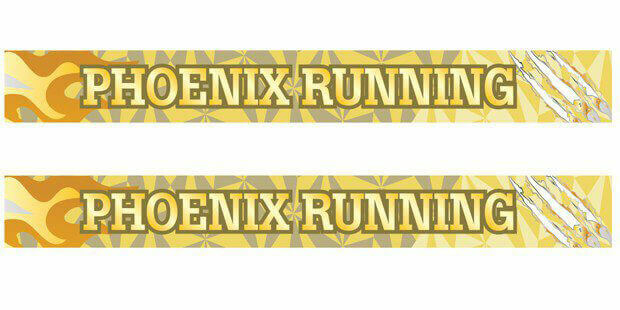 If you like Phoenix Running, then check out our sister site, Global Marathon Challenges!